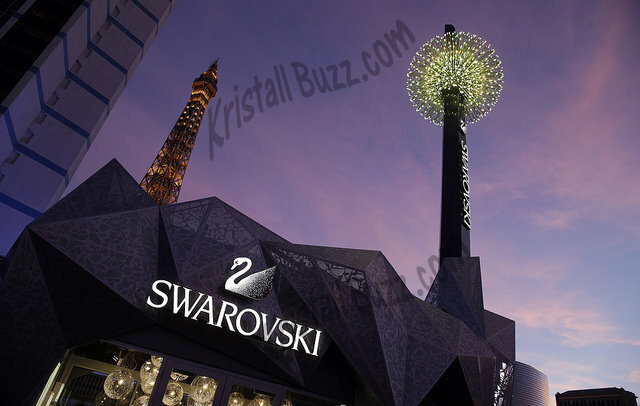 Swarovski fanatics are generally excited to learn about limited editions. 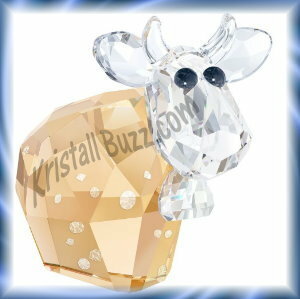 We recently learned about an unusual limited edition Swarovski Nativity Set available in a European country. This Swarovski Nativity Set was available in Germany. 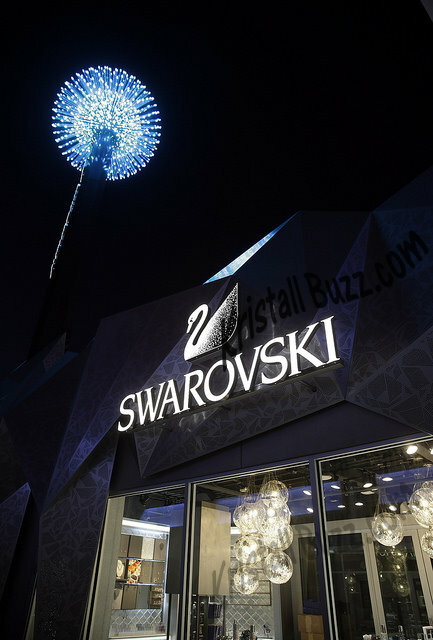 At some point, Swarovski made a decision to not be involved in religious motifs (according to information I received). However, this Nativity set had already been made. A German company agreed to purchase 100 from this lot already produced and sell them under their own name around 2004. The Limited Edition Nativity Set consisted of crystal Joseph, crystal Mary, and crystal Baby Jesus. The base is black lacquered wood. 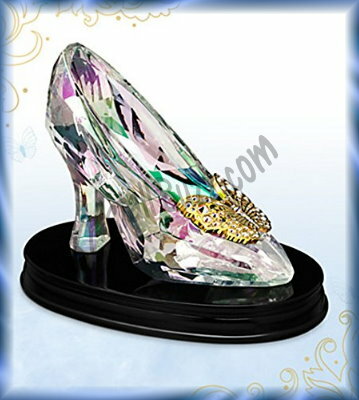 Since they are not sold under the Swarovski name, they would not have any Swarovski marking on them. 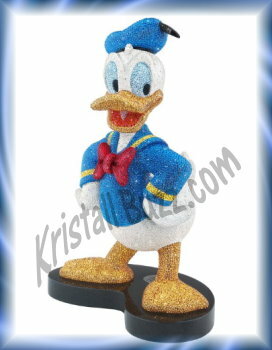 And instead, ALL of the crystal figurines have “Artfides” on the bottom of them. The clothing of the people figurines are clear crystal. Faces, hands (basically flesh areas) are frosted. Joseph is approximately 18 cm high, Mary 11 cm high, and Baby Jesus 9 cm wide. 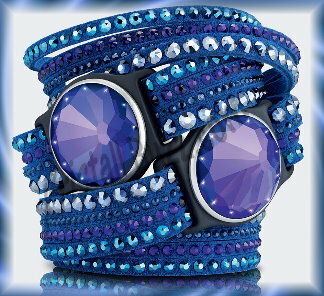 A Swarovski system # associated with this set is 680865. 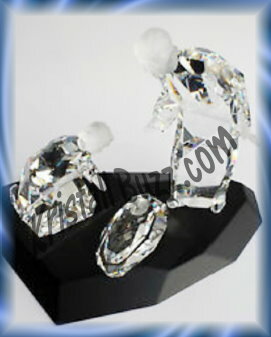 What a find for the collectors who have Swarovski Limited Edition Nativity Set in their collection! 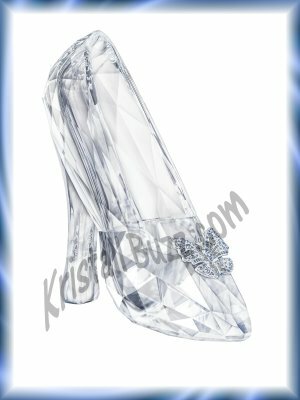 At the Crystal Exchange America website, Swarovski Nativity figurines can be found in the Christmas & Ornaments category when there are listings available for purchase. 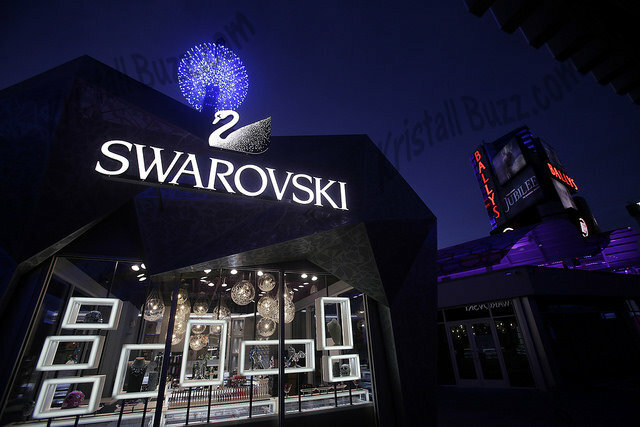 In the crystal brand’s earliest years, they made a Swarovski Polished Rhodium Cigarette Lighter, a Swarovski Brushed Rhodium Cigarette Lighter, and a Swarovski Polished Gold Cigarette Lighter, all documented in Warner’s Blue Ribbon Books on Swarovski. These most original releases were more metal than crystal. 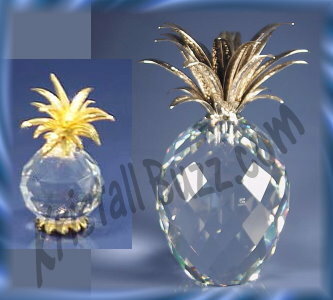 These Swarovski Cigarette Lighters were all recognized by a common part number 7500 00 000, despite their obvious visual differences of silver vs gold and polished vs brushed finishes. Cigarette Lighters of this part number were introduced in 1977 and retired in 1983. All had a price tag of $160 US. In 1981, Swarovski began production of another lighter, which was later retired in 1990. This Swarovski Cigarette Lighter was more crystal than metal. It’s part number was 746 062 000. Over its production run of 9 years, the crystal component varied slightly with some having a more rounded top and some having a more beveled top. 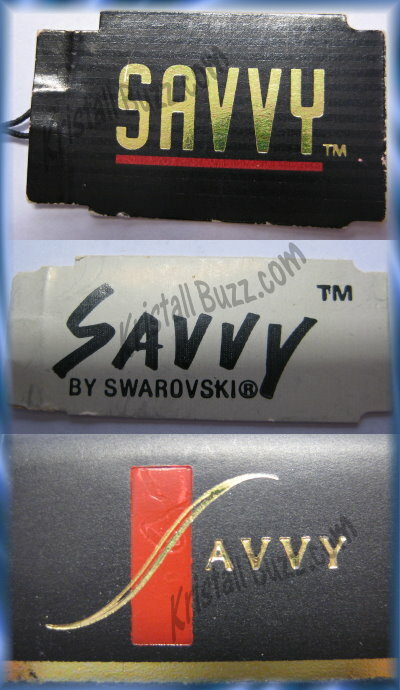 Some of these Swarovski Cigarette Lighters can be found at the online auctions and both will be ending this week. If any of these lighters are something of interest, be sure to check out the auctions on ebay before it’s too late!